Lets hope a good day for all! We have been live from 2008 till this date serving you all with fun electronic circuits and projects. In this long span of 6 years, we have come up with a handful of interesting electronic circuits and we have written a couple of good tutorials on micro controllers like 8051, AVR, PIC etc. At the same time, we know we could have done a lot more for the electronics community! In this post, I am introducing you to our Social Media Profiles – which we shall keep active from this date. You can connect to us via our Social channels and interact. 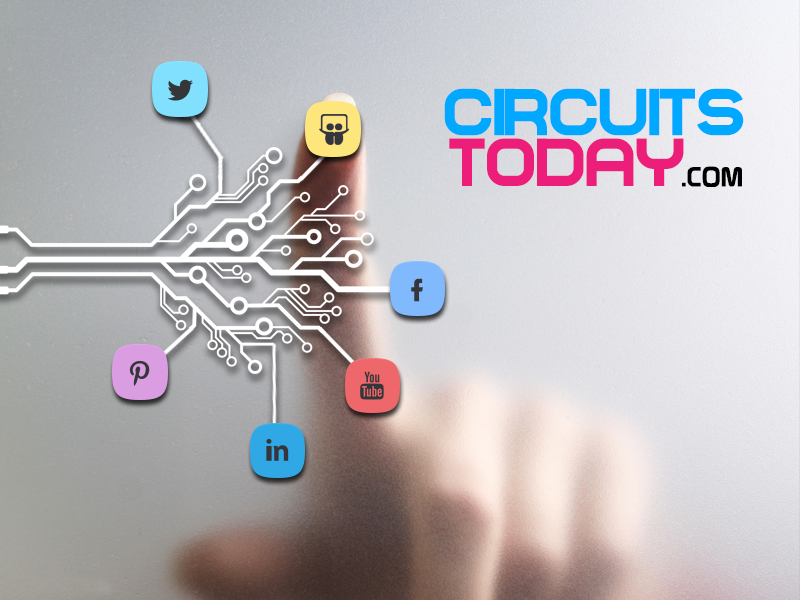 Please share these social profiles with like minded people in your network as well. So that’s all! In coming days, we shall be very active on Youtube, Slideshare and Facebook. Keep in touch with us!